Page Street Publishing, 9781624141713, 192pp. 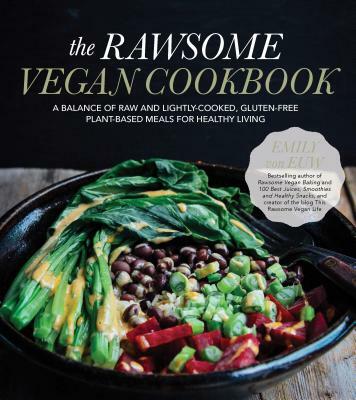 Emily von Euw is the author of the bestselling books Rawsome Vegan Baking and 100 Best Juices, Smoothies and Healthy Snacks. She is the creator of the blog This Rawsome Vegan Life, winner of The Vegan Woman’s Vegan Food Blog Award and named one of the Top 50 Raw Food Blogs by the Institute for the Psychology of Eating. She was a featured speaker at the Vancouver Veg Expo and Spokane Vegfest. She lives in British Columbia, Canada.